(BELLINGHAM, WA) - From the very first episode, The Tour Tapes does exactly what it sets out to do: tell the truth. The podcast, the latest undertaking in radio storytelling by independent producer Alex Ashley, also a touring musician, explores the gritty realities of life on the road from the perspectives of working musicians. “Audio snapshots” recorded by touring bands, songwriters and musicians combine to create a composite documentary -- one story told from many perspectives -- that unfolds over the course of a season. The premise for The Tour Tapes began with creator Alex Ashley digging deep into the archives of Rolling Stone magazine. The Tour Tapes’ seasons will be short and sweet - only about six episodes at a time. The current lineup for season one includes: Larkin Poe, JD Simo, The California Honeydrops, Violet & the Undercurrents, Nick Spreigl (Air Dubai, The Wind and the Wave) and a special “throwback” episode documenting the challenges of Ashley’s own grandfather touring as a multiracial band in the late 1960’s. 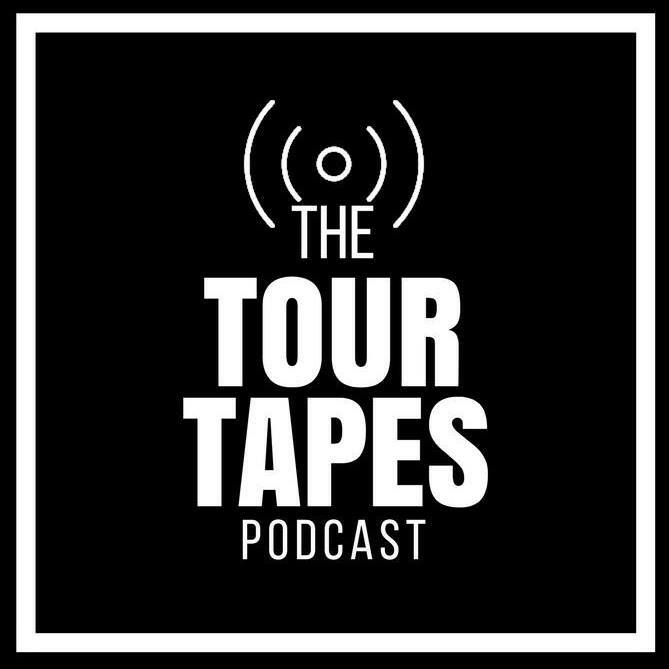 The Tour Tapes: 'The Tour Tapes' focuses on the journeys of independent bands and musicians while they are on the road. The podcast puts the storytelling in the hands of the musicians, allowing them to share an audio snapshot of life on tour. These recordings form a composite "documentary" that paints a picture of what life is really like for today's independent artists: smelly vans, terrible food, and maybe if they're lucky, some of the best gigs they've ever played.